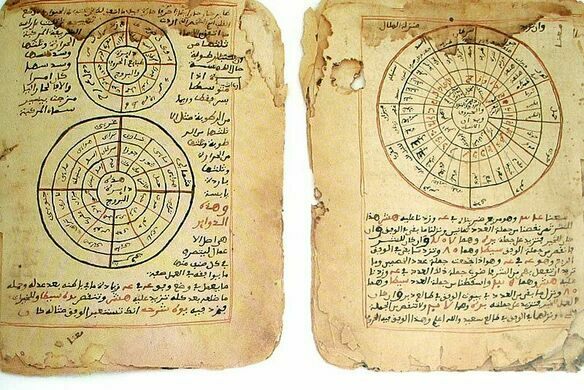 Hundreds of thousands of ancient manuscripts have been collected in Timbuktu, Mali, the legendary city founded as a commercial center in West Africa nine hundred years ago. Hidden in cellars or buried, hid between the mosque’s mud walls and safeguarded by their patrons, many of these manuscripts survived the city’s decline. They now form the collection of several libraries in Timbuktu, which hold up to 700,000 manuscripts. Some were written in the town itself, others (including exclusive copies of the Qur’an for wealthy families) were imported through the lively book trade. Timbuktu was once a flourishing center of Saharan trade, and the home of a prestigious university, l’Université de Sankoré de Tombouctou, believed to be one of the first in the world. It was known, at its peak, as a city of books. 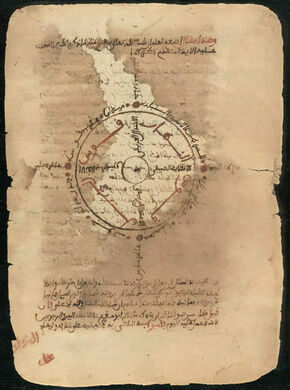 The manuscripts are written in various styles of the Arabic script and date back to as early as the 13th century. These styles were developed in Timbuktu and the surrounding regions of Mali and West Africa. Timbuktu’s fortunes came crashing down at the end of the 16th century as trade routes shifted, and by the Victorian era it had become a lonely desert outpost. 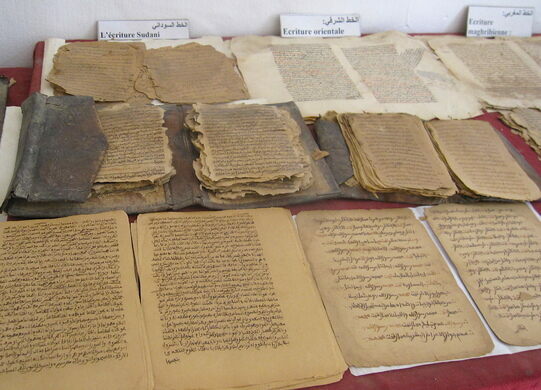 The largest single collection of manuscripts in Timbuktu - about 18,000 of them - is housed at the Ahmed Baba Institute. The rest are scattered throughout the city’s many private libraries and collections (like the Imam Essayouti, Al Aquib, and Al Wangara manuscript libraries). They have suffered the ravages of time, but are at risk, particularly from Mali’s rainy season. Digital images of the manuscripts were donated by Abdel Kader Haidara, owner and director of the Mamma Haidara Commemorative Library. The Library of Congress will include additional manuscripts in the future as new digital images are received. An exhibit of items from the Mamma Haidara Commemorative Library is available at the Library of Congress. Started in 2008 as a part of UNESCO’s Memory of the World Programme and a NEPAD Cultural Project, the Timbuktu Manuscripts Project aims to catalogue and preserve the works. Part of part of the manuscripts could be visited in the "Bibliothèques familiales des Imams Essayouti" a few years ago. In September of 2013, a suicide bombing in the vicinity of the library shuddered some basic structures, but these were restored in 2015. The British Library is now undertaking the digitization of these libraries in situ in Timbuktu, where work is underway in the Imam Essayouti library since October 2017.